Traditions are strong in Johnston Benchworks Replacement country. 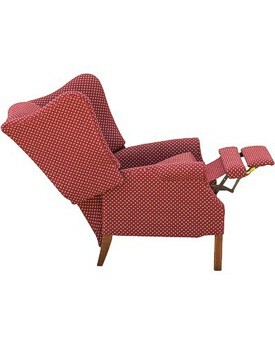 Furniture-making is handed down from generation to generation, and quality workmanship is a source of family pride. 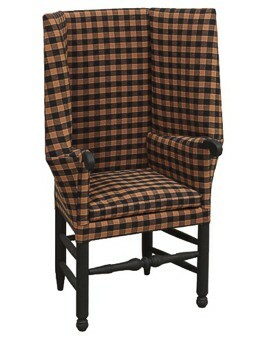 That's why each piece of our upholstered furniture is still made by hand, its character built upon that of our craftsmen. There's nothing "mass-produced" about Johnston Benchworks Replacement. Each piece is as individual as its owner. 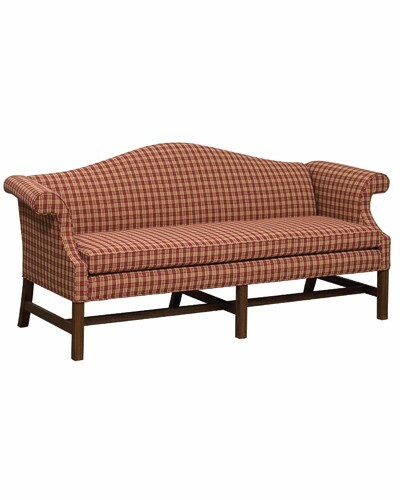 Johnston Benchworks Replacement offers you a wealth of style and tailoring options as well as a unique selection of elegant country fabrics. We take the word "custom" seriously, and you're welcome to provide your won fabric or choose from a variety of options to make your choice even more distinctive, often at no extra charge. Underneath it all is our expert frame construction and with few exceptions, our furniture is shipped within eight weeks. Made well. Made-to-order. Made quickly. That's how all Johnston Benchworks Replacement furniture is made. Johnston Benchworks furniture is no long available. 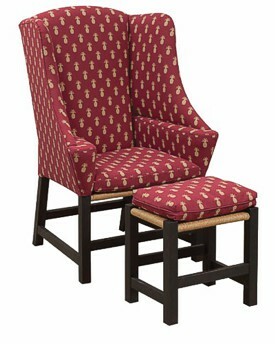 We now offer a wide variety of unique designs, frames, and fabrics we call our Primitive Collection. 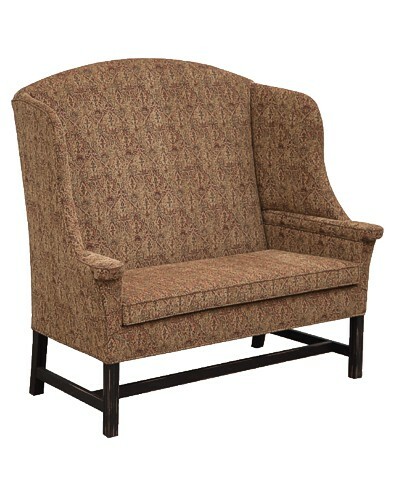 You will be impressed with the beauty, craftsmanship, and the pricing of this new classic line of upholstery. Many of these pieces are artfully handmade. Colony Classics customizes each piece for every room in your home. Enjoy this new line of upholstery during our fabulous Spring Sale for extra savings. 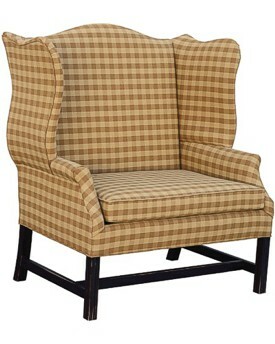 Our Entire Line of Heritage Upholstery and Country Traditional.